Soil & Water conservation Districts provide valuable technical assistance on a variety of natural resource issues such as soil conservation, water quality, nutrient management, sustainable land use, and conservation education. Over 500,000 individuals benefit from SWCD services each year. The districts also administer the Illinois Department of Agriculture’s Partners for Conservation (PFC) program by providing technical assistance and financial cost-share incentives to farmers and suburban/urban landowners for installation of various conservation practices such as grassed waterways, filter strips, and cover crops. Additionally, the districts provide ongoing technical and administrative assistance to the United states Department of Agriculture (USDA) to implement various federal Farm Bill programs. 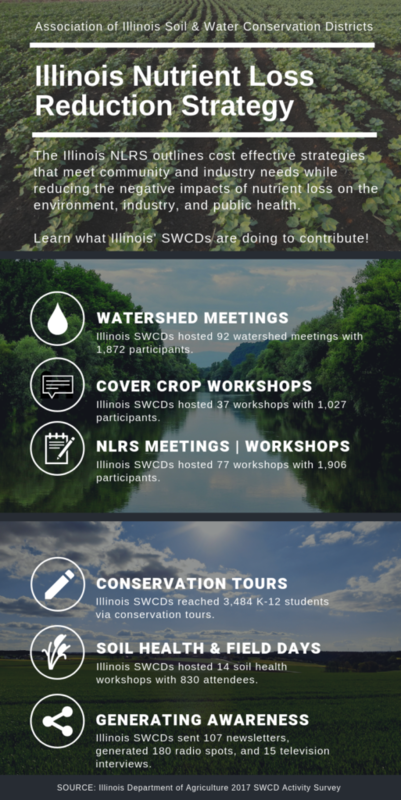 At any given time in Illinois, there are over $400M in active, multiyear contracts that the SWCD’s are assisting with. 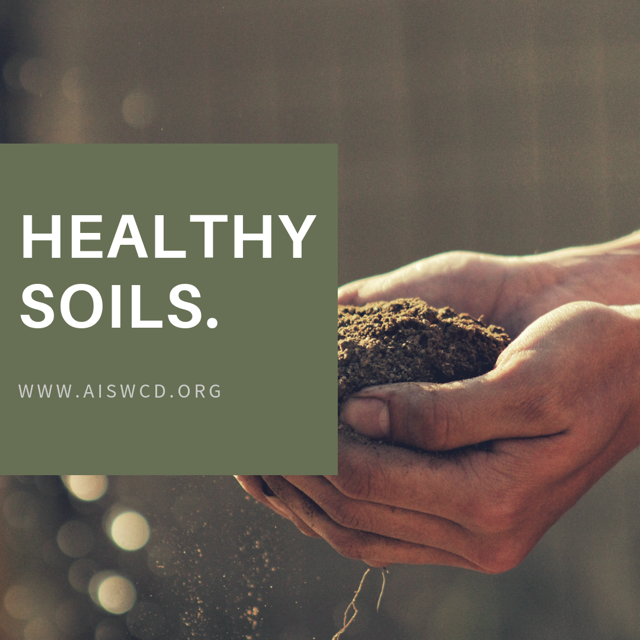 The conservation practices supported by SWCD’s help to curb runoff from agricultural fields and account for an estimated reduction of 85-90,000 tons of soil loss. 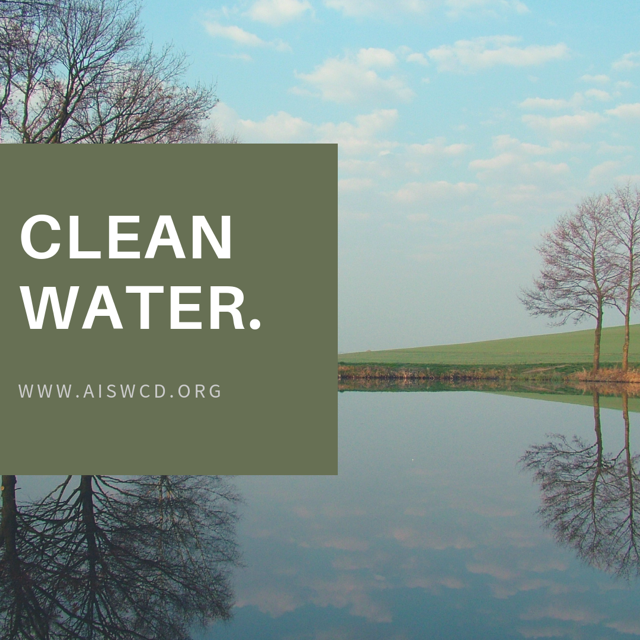 They also help to prevent approximately 170-180,000 pounds of nitrogen and 85-90,000 of phospherous from reaching Illinois’ ditches, streams, lakes, and rivers; also the goal of the state sponsored Nutrient Loss Reduction Strategy.